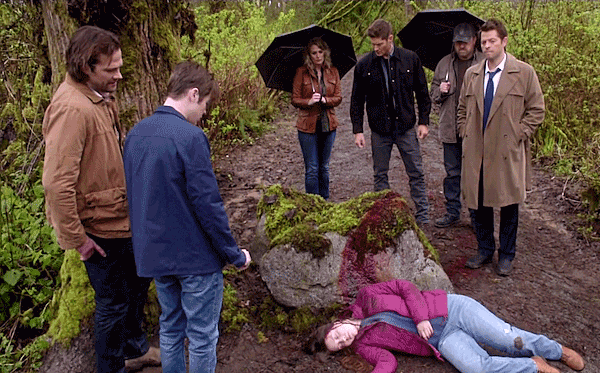 It’s been a long Road So Far in Season Thirteen, and though our penultimate episode ended on a high note, all good things must come to an end, especially on Supernatural. Let’s get right into it! Oh, man. 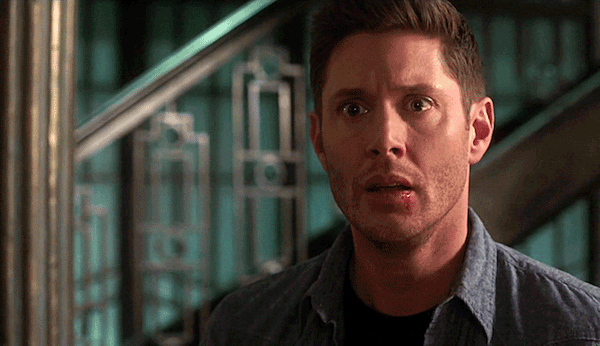 The thrill of hearing that first acapella blast of “Carry on my wayward son…” never gets old, does it? It was a great recap, leading into a recap, as Sam briefly gave the otherworlders an overview of our Earth. Small moment of joy? Hearing Bobby call Trump an idjit. Couldn’t have said it better myself, Mr. Singer. Team Free Will 2.0 takes on the werewolves! I loved seeing the original team plus wunderkind Jack working together to save the day, lickety split. 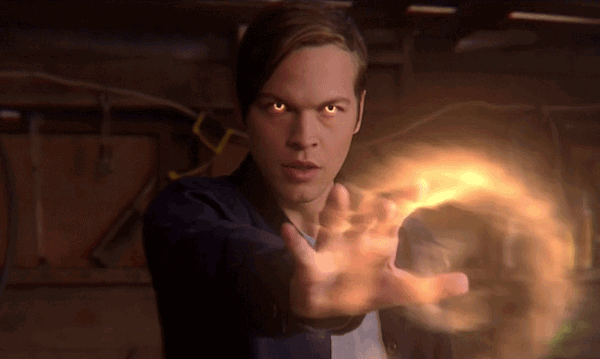 It was a taste of how life could be—should be—easy for them with the addition of some nephilim power. And how Jack could be vital in making the world a better place. 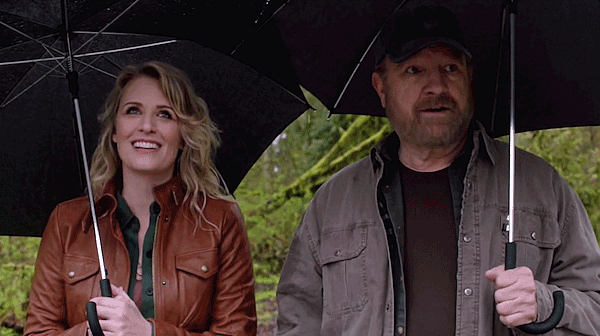 I will never get sick of seeing Bobby Singer on my screen. The lovely little rain walk talk he had with Mary served not only to catch us up to where our favorite B characters were, it gave us a peaceful moment of hope when he told us he might just want to stay on our Earth forever. Of course it had to end in bloody death—lots of stuff on this show does—but it was nice while it lasted. Also loved the quiet broment between the brothers where they talked about retiring because, as Dean said, they’ve earned it. Imagining them and Cas in those matching Hawaiian shirts, sand in their toes, was amusing and bittersweet, ‘cause we know as long as the Winchesters are alive there will be someone, somewhere, that needs saving. Lots to praise about this opening, I know, but my favorite of the calm before the storm? 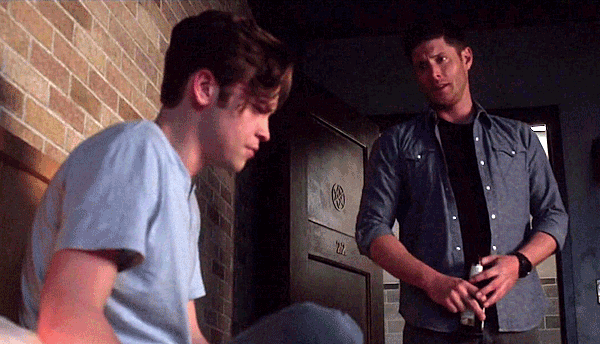 Dean talking to Jack about having nightmares, how they can’t save everyone, and how Jack is family. From poor, sweet Jack apologizing and Dean telling him it is okay, to them sharing their regrets over whom they have failed, it was a gentle reminder of how Dean can be so great with kids—indeed, anyone who is weak. “Nobody’s perfect, right? But we can get better. Every day we can get better.” So reassuring. “You’re family, kid. And we look after our own.” So sweet. All in all? A beautiful moment. 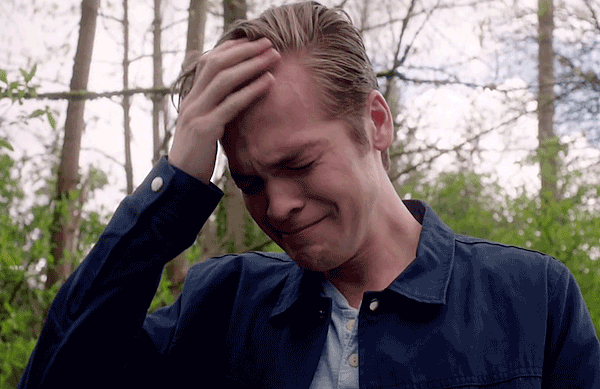 Jack’s reaction to Maggie’s death—or should I say, overreaction—really showed how young and vulnerable he is. While the boys tried to involve him in investigating the death calmly, all Jack could see is the obvious(ly wrong) in the situation and he charged forth, needing someone to blame. Loved the stunts in this episode. The blowing up of the gas station as Michael made his very dramatic entrance was beyond cool. 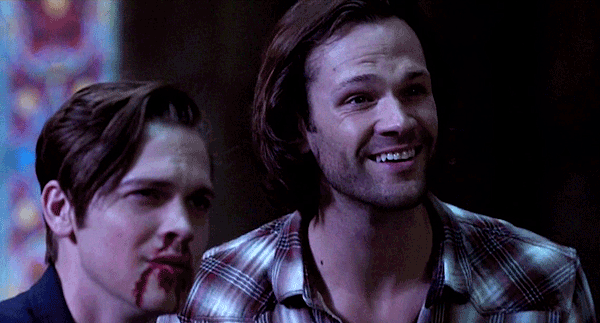 And Dean, never the grunt, always Sam’s genius, dousing Michael with holy oil so they could make their (temporary) escape? Well. That Winchester boy is way more than just a pretty face. And when he used his (another one I didn’t know he had) power to make Lucifer confess to killing Maggie? That was well done. Especially the creepy way Lucifer grinned when he said that crushing Maggie’s skull was “warm and wet and I liked it”. 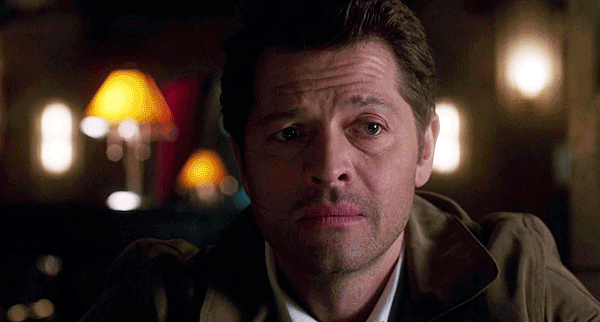 Jack’s look of betrayal was so sad, and Lucifer’s scream of rage was intense (more kudos to Pellegrino for his excellent portrayal, as usual). 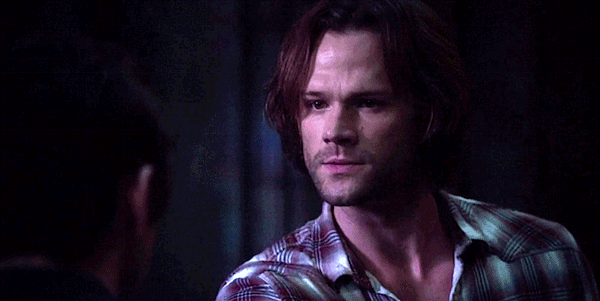 But the real moment of shock came when Lucifer slit Jack’s throat and stole his grace. I have to admit, I didn’t see that coming. And neither did I see the abduction of both Jack and Sam, as Lucifer had his temper tantrum. What a devil of a mess. My not-so-happy- moment? 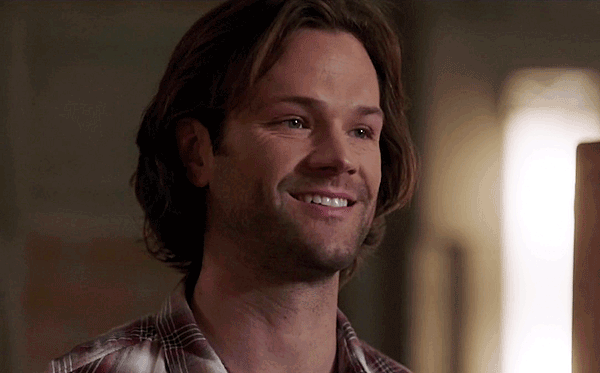 When Lucifer put the archangel blade between Sam and Jack and demanded one kill the other or he would kill them both and the rest of the world to boot (though it was an excellent little twist.) Sam taking the knife and Jack’s quiet resignation was heartbreaking before Sam demanded Jack kill him and stop Lucifer. “No, I can’t…I can’t beat him. But you can. I know you can,” Jack said, ever the little boy who looked up to his dads. And when he began to stab himself, saying, “I love you. I love all of you”, I admit, I was choked up. A broken Michael, telling him that Lucifer (now juiced up on Jack’s nephilim power) had won. A missing Sam, taken by Lucifer to Chuck knows where to suffer who knows what. Jack, powerless and alone with the father that wants to kill him. 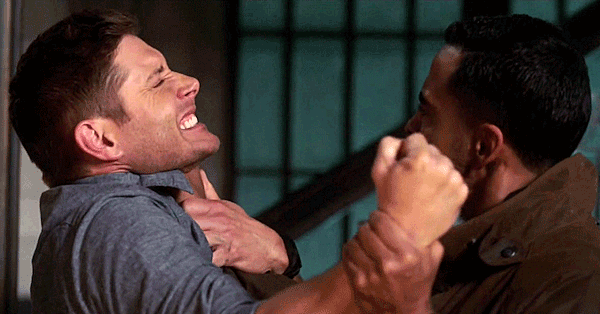 What choice did Dean have but to agree to be Michael’s sword—his perfect vessel? 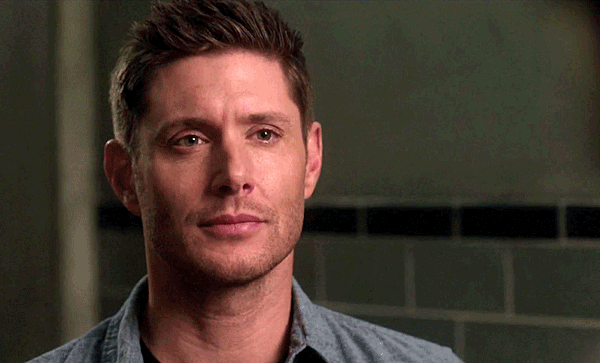 It was a choice laid back eight long years ago, where we watched Dean suffer and struggle through a lot to avoid it, and for it to come back now was kind of perfect. Though I’d hoped for some surprise when it was revealed that Jensen Ackles would be playing another character in Season 14, Michael was the logical choice. The only choice. And that REVEAL! 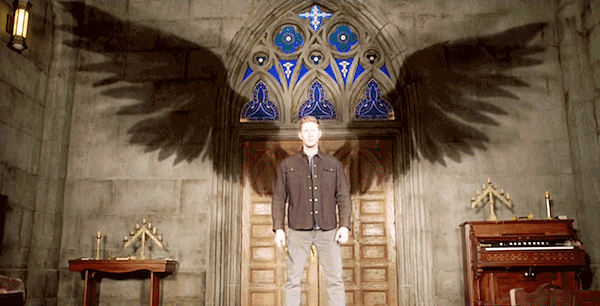 I loves me a Winchester in wings, and Michael’s were glorious. The fact that he still sounded like Dean, thanks to the deal Dean made where Michael was “the engine” while Dean was in the driver’s seat, only made it more thrilling. 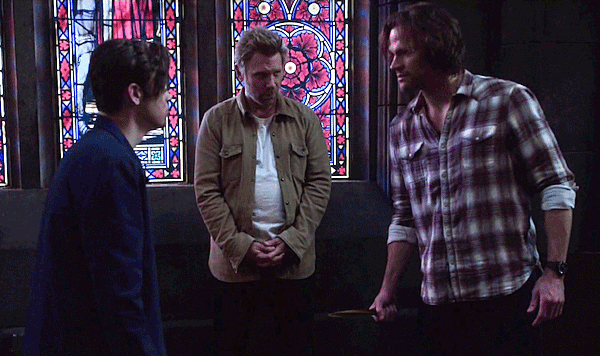 (Loved that little “Dean?” “Hiya, Sammy.”) The ensuing brawl between Dean/Michael and Lucifer was well choreographed (though the wire work was a little choppy at times) and I loved the resolution—Sam, throwing the archangel blade to Dean, to make this a true brotherly victory. 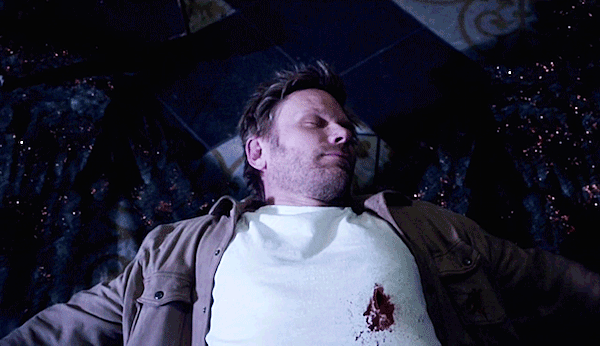 It was kind of shocking seeing Lucifer actually dead—not just for the Winchesters but for me. And that victory was so, so sweet. Sam’s joy that it was finally over. Jack’s relief that he and his “dads” were still standing. And Dean’s “holy crap” of surprise, before declaring, “we did it” was wonderful. 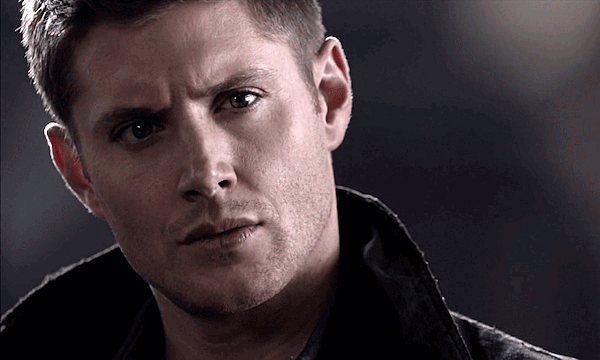 Of course, though he truly did have no other option, it turns out Dean should know better than to trust an angel. 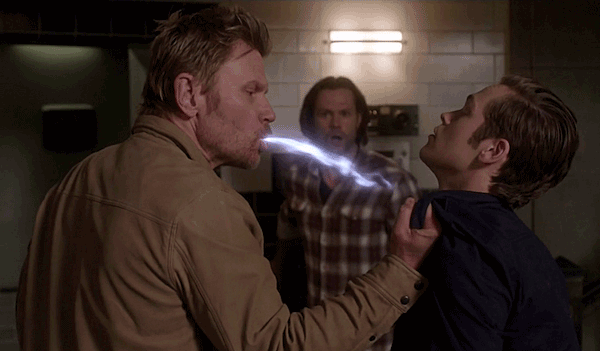 As he succumbed to Michael’s power, shouting, “We had a DEAL!”, Sam saw it immediately, and hearts fell (and intrigues were piqued) all around the SPN fandom. Dean Winchester was gone, Bobby and Mary were stunned, Castiel was devastated, and a dapper Michael, with a Winchester face finally worry free, roamed the streets in a dapper suit, Dean Winchester’s eyes glowing not black this time, but white. So…any thoughts on how our boys are going to get out of this one? 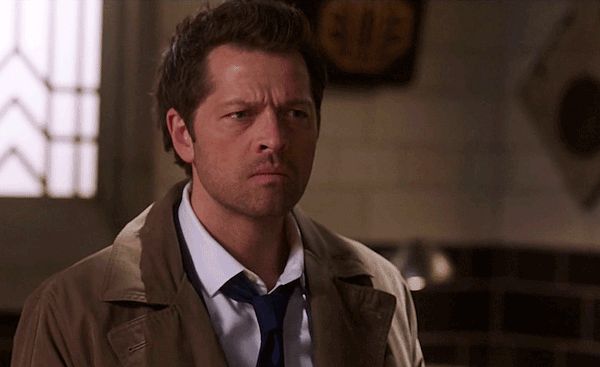 You’ll (sadly) have four months to think about it as we suffer Hellatus, and wait for Season Fourteen. See you in the fall!